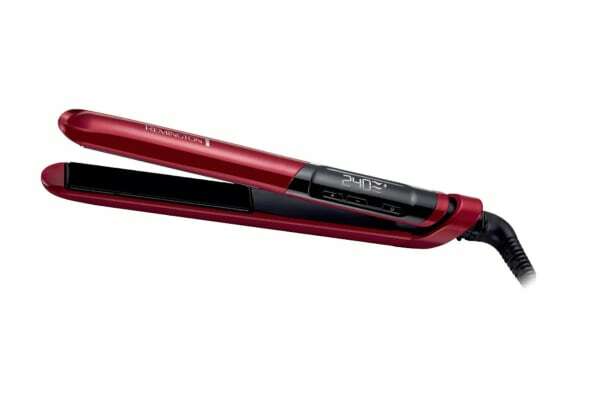 Dream combination for your hair. 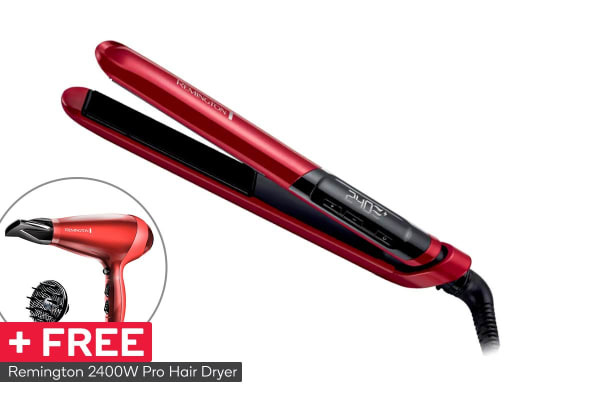 The Remington Silk Ceramic Hair Straightener with FREE 2400W Pro Hair Dryer are both ceramic infused with real silk proteins that will leave you with a gorgeous style that will turn heads wherever you go. 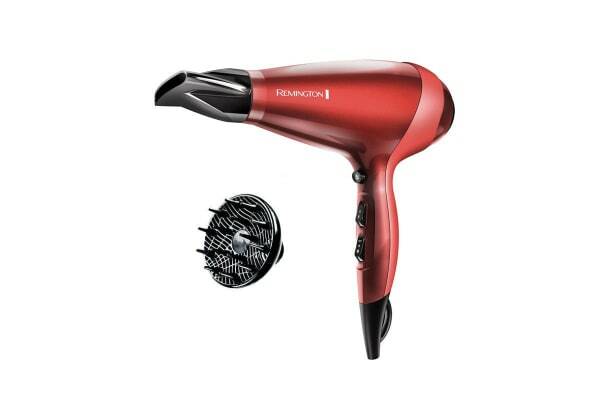 With the Remington Silk Ceramic Hair Straightener with FREE 2400W Pro Hair Dryer you will have all the tools necessary to achieve salon quality style hair from the comfort of your own home.